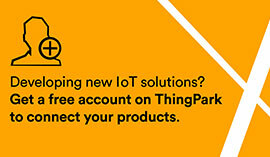 1) To find your Interop ID number, first go to ThingPark Partner. 2) Go to your Dashboard. 3) Then click on Self Testing Tool on the left tab. 4) Choose the product you want to test and then, click on Register. 5) Check the info that appears and change it if needed. 7) The Interop ID appears. 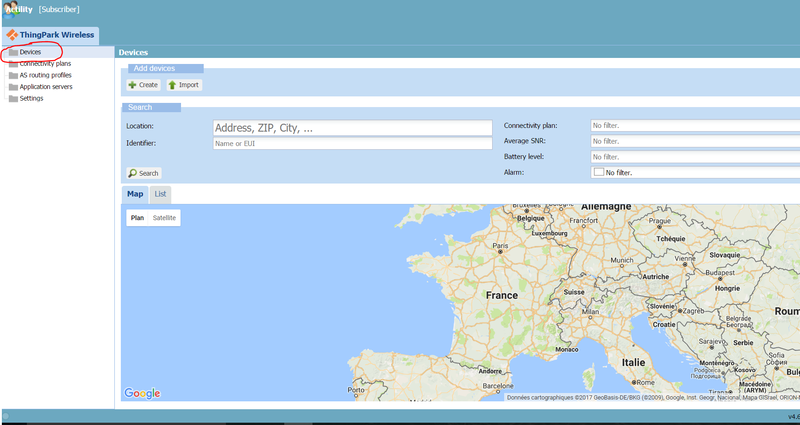 8) You can now go to ThingPark Market and copy-paste the Interop ID number in the Interop ID box on the service page. 1) You have to activate your device. 2) On ThingPark Partner, go to your Dashboard. 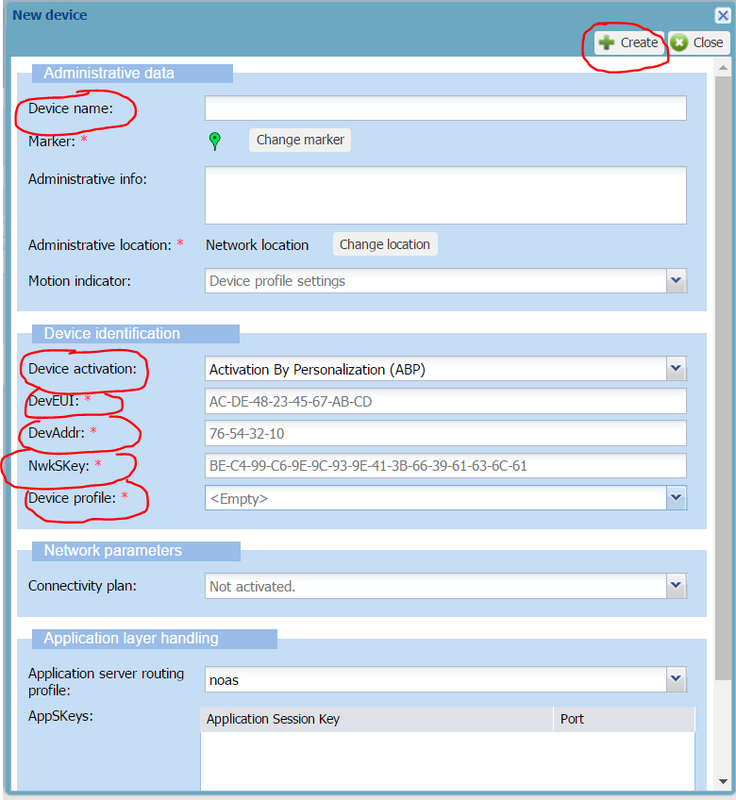 3) Click on Device Manager. 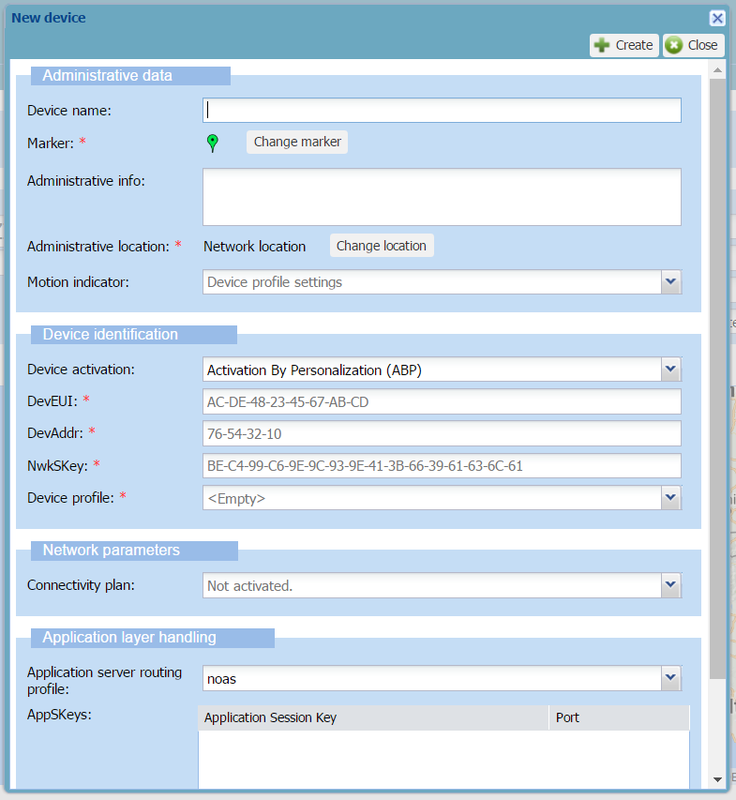 5) Click on Create to manually add one device or click on Import to import several devices from a csv file. 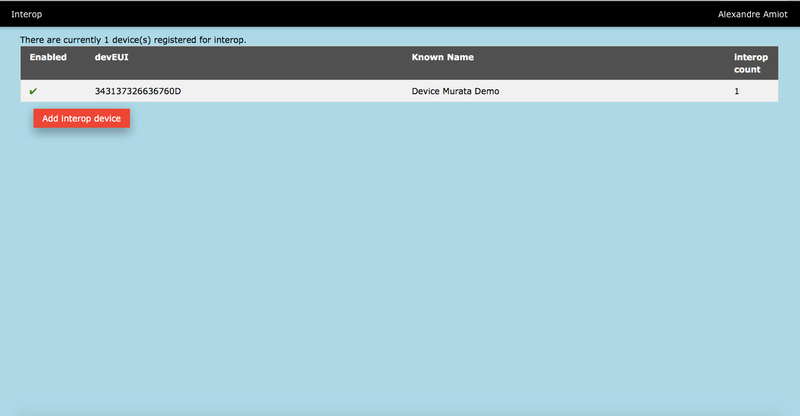 6) When you choose Create, a new device template appears. 7) Choose a device name (whatever you want). 8) For the Device activation, choose OTAA. 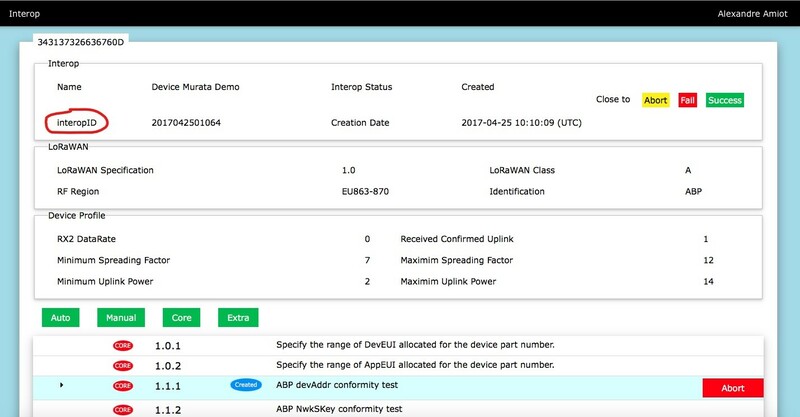 12) Choose the Device profile (LoraWAN 1.0 class A FCC Rx2-SF12). 13) Click on Create at the top of the window to register the device. 14) You can now find your Interop ID following the very first 8 steps.